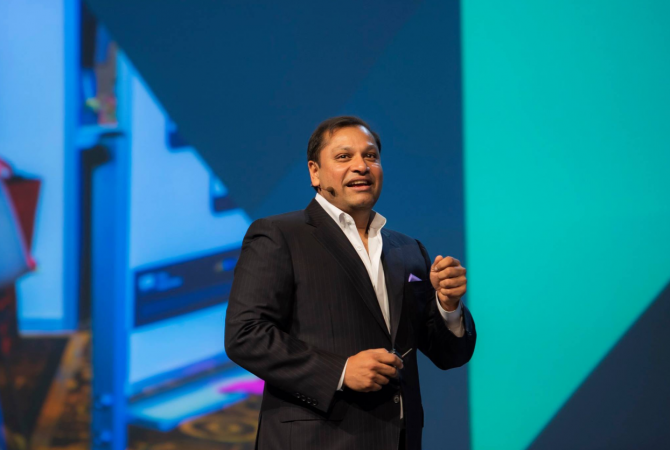 Reggie Aggarwal, Founder & CEO of Cvent, officially kicked-off Cvent CONNECT 2018 in front of a packed ballroom of meetings and events professionals at The Venetian | The Palazzo Las Vegas. Every one of the attendees could immediately relate to this year’s theme: The Power of Live. 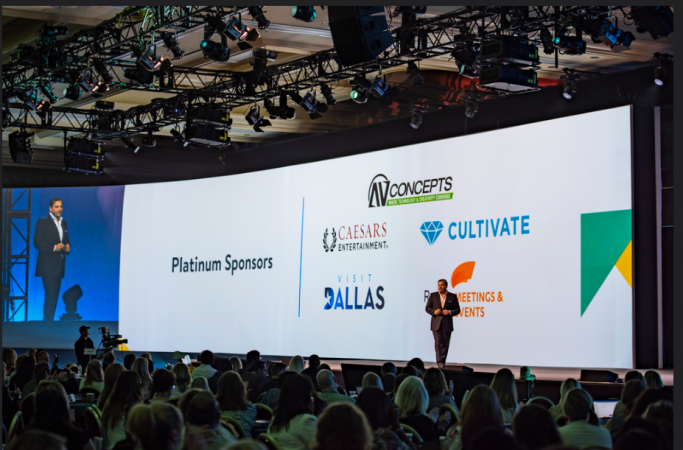 Reggie noted that the incredible power of events, of meeting someone face to face, is what makes Cvent CONNECT so special for him, and Cvent’s thousands of employees. 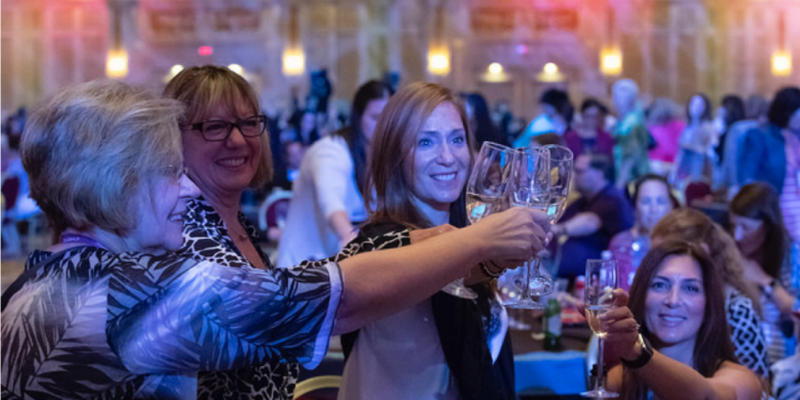 Cvent CONNECT almost feels like a family reunion and is the unquestioned highlight of our year at Cvent. Reggie also spoke about the incredible evolution of our user conference over the years, growing from a 200-person conference in 2007 to the largest event technology conference in the world. 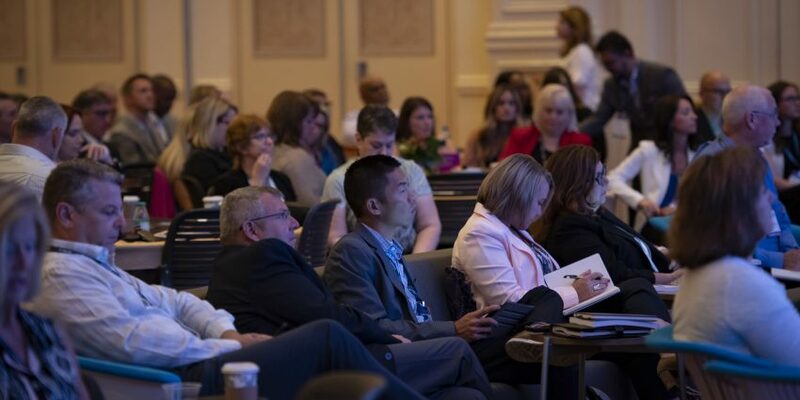 Over 4,000 attendees are in Las Vegas for this year’s conference, a new record. The biggest change for Cvent has been our growth. Reggie commented that the biggest change we’ve seen over the past year is that Cvent is growing faster now than at any other time in our 19-year history. We have a bigger global footprint – just look at the global offices on our map. In addition to recently opening Australia and Singapore, in the next 90 days we will be opening offices in Frankfurt & Dubai. This is all in benefit to our loyal customers. Cvent’s 1,100+ technology experts are committed to being the most innovative technology company in our industry. It means we can accelerate investment in technology. It means we can increase our customer support capabilities. And we can deliver the thought leadership and best practices to help you improve. The 1st theme is to make our products more simple. The 2nd area of focus is to make our solutions more scalable. The 3rd and final theme is to deliver solutions that help you prove business impact. He also had a few words about Project Flex. “Basically it is the next generation of event management. It is Registration, and the entire user experience reimagined. Flex is the single largest technology investment, in Cvent’s history. So now, the quality of the user experience will match the quality, and depth, of our functionality.” Reggie then invited attendees to experience Flex for themselves in the Innovation Pavilion. 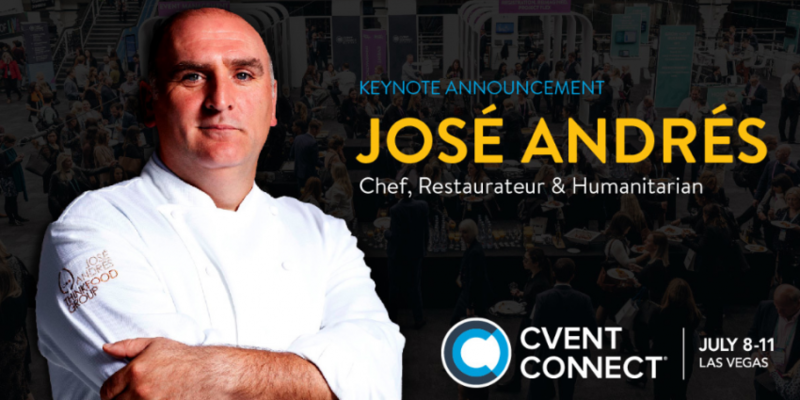 Want more Cvent CONNECT content? Check our recap of the Leadership Summit here.